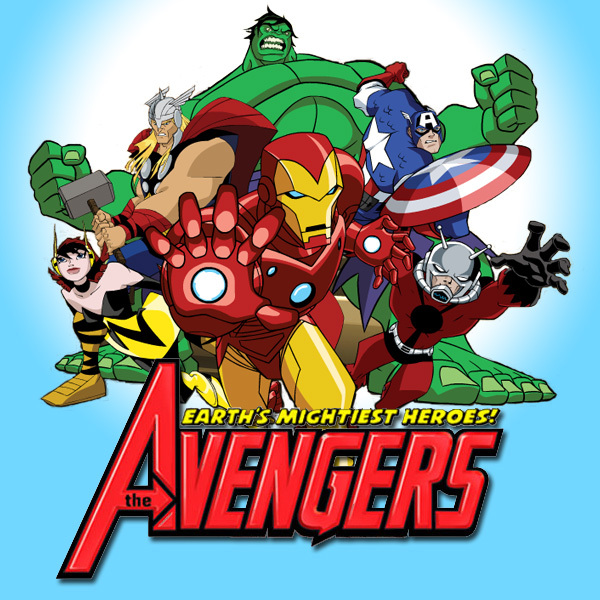 In quite possibly the worst cancellation news I could hear recently the amazing cartoon show "The Avengers: Earth's Mightiest Heroes" hasn't been renewed for a third season and instead will be replaced by a newly developed series "Marvel's Avengers Assemble" in 2012. The promo image above shows the main movie cast in animated form along with Cap's long time friend and partner "The Falcon". Personally I'd rather keep Earth's Mightiest Heroes as I've grown quite attached to them now! EMH has consistently been one of the best and most enjoyable superhero cartoon's since Justice League: Unlimited and series 2 has had so many epic cameo's and nods to major Marvel storylines that it doesn't have another cartoon series that comes close to its quality and geekiness at any level. 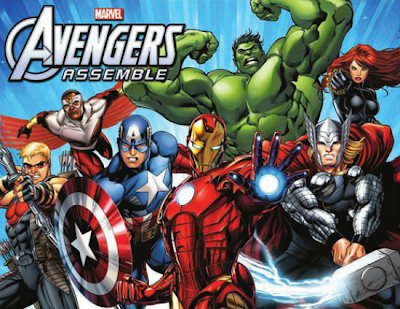 A serious shame, but hopefully the Avengers Assemble series will be another great addition to comic-animation history!